Find your local florist online. Local products at competitive price can be found here. 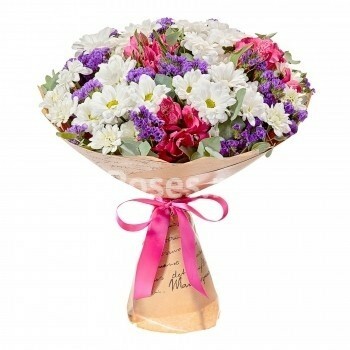 According to Voice of Runet specializing on sociological researches among Russian internet users we are the best flower delivery company in Russia. The Meaning of Flowers – What's the message behind the buds in your bouquet? Flower Tips – Thoughts on flower and plant care. Make your flowers live longer. Flower Facts – Did you know what is the smallest flower in the world? 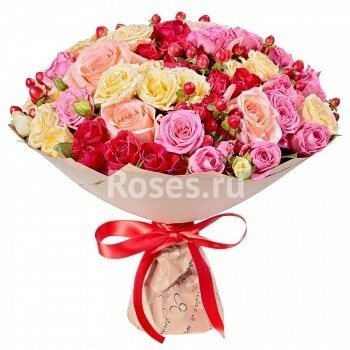 Flowers in Russia – Learn about Russian Flower Customs. National Flower Contest – Learn why America considers rose to be the US national flower. Share your thoughts on what flower is eligable to become a Russian National Flower. Flowers and gifts. Russia, Ukraine, Latvia, Lithuania, Estonia, Belarus, Kazakhstan, Moldova, Uzbekistan, Kyrgyzstan, Azerbaijan, Armenia, Georgia, Tajikistan, Turkmenistan are serviced.